In the last few years, Amazon has set an example in the e-commerce industry by exponentially increasing their user engagement and loyalty rates using personalization in their marketing and recommendations. In fact, 86% of consumers today say personalization plays a role in their purchasing decisions. Further, 56% of online shoppers are more likely to return to sites that offer personalized recommendations. 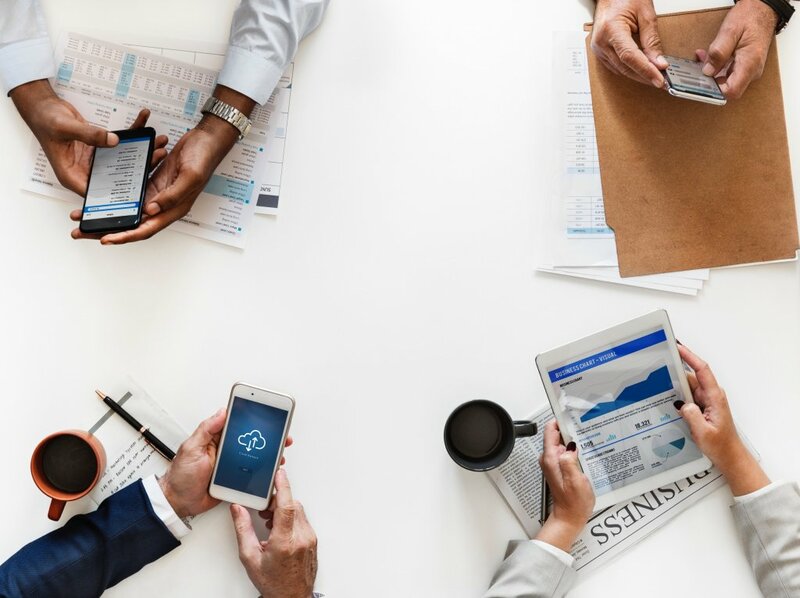 This landscape is one which is constantly evolving, and e-commerce marketers are always looking for new ways to engage and retain their customers better. 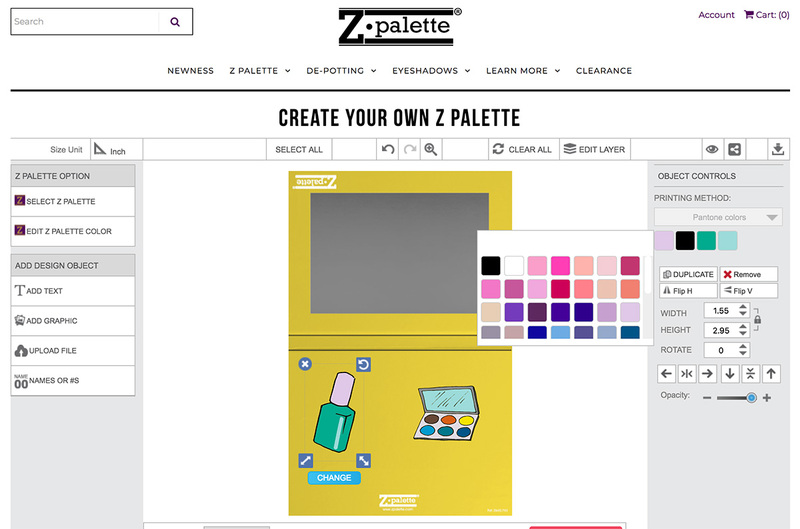 With the increased focus on personalization, offering mass customization is the next step for businesses looking to stay ahead. 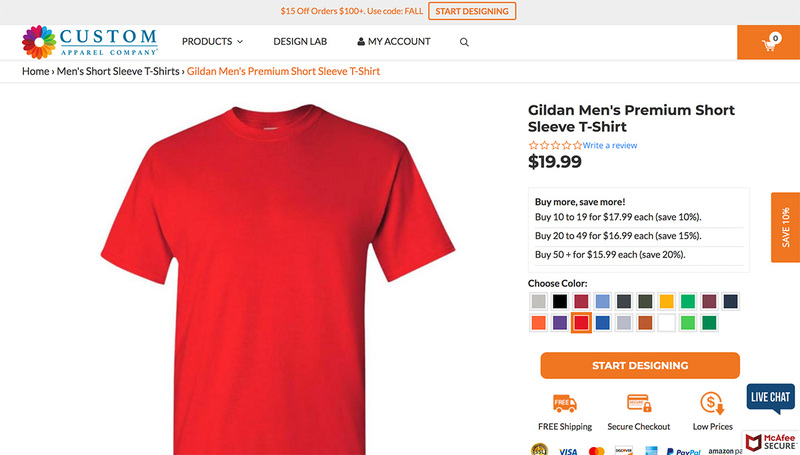 The number of businesses that offer options to users to customize products is increasing every day, with big brands like Nike and Louis Vitton also joining the race. 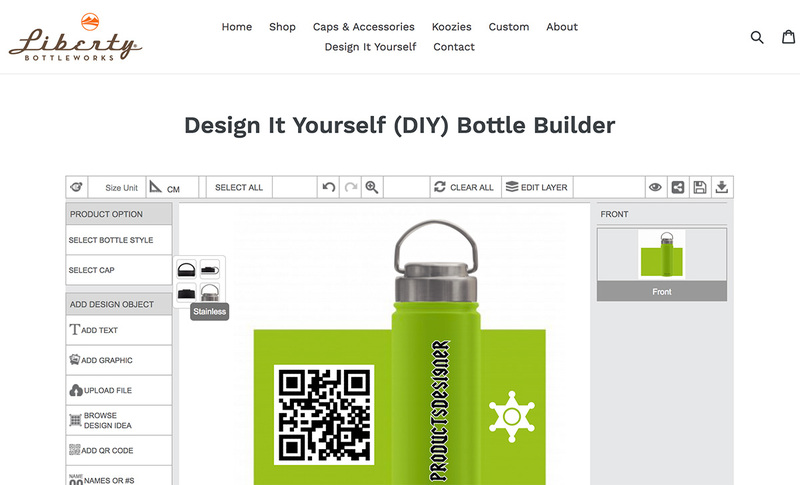 Your non-customized products may be targeted for a specific type of customer, but once the user is made a part of the design process, they can take it where they wish to. This opens the avenue for you to market to different types of customers. Offering customization can hence help you expand your marketing efforts for your business with new demographics that you can sell to. 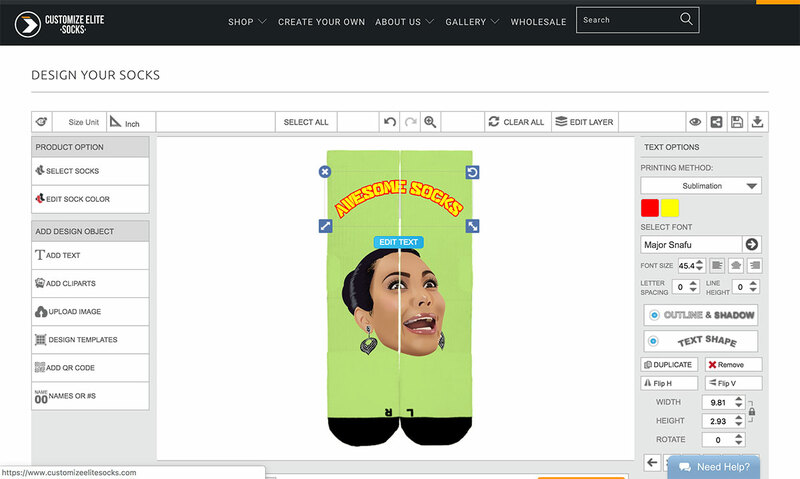 For example, if you sell Shoes for women in their 20s – your designs will be limited to that demographic. By offering grassroots customization with a powerful product configurator like Inkybay, you can expand your target user base, to also include men of the same age and people of other age groups. It is an essential part of the customization business model to consider all the additional avenues that can open up for your business. Your marketing strategy should adapt accordingly to leverage the benefits of customization in marketing. There are various ways of implementing product customization on your website. While a custom coded solution is the most powerful way to do this if you have very specific customization needs, it is usually an expensive and time-consuming process. Your website is where the users will create their custom designs. Hence, you need to make sure the experience you offer should not turn users away. One of the best alternatives to the expensive toolkits is installing a SaaS-based product customization software, which can be directly installed on your website for a monthly fee. However, all product configurators are not created equal, and neither are the companies that customize products. 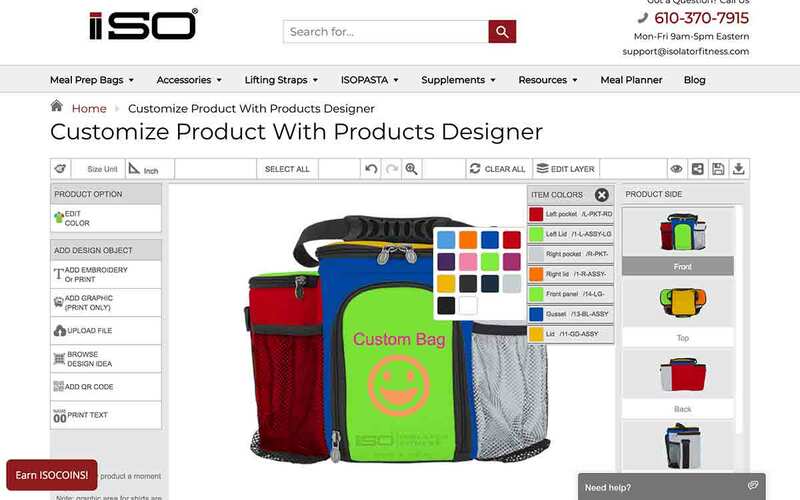 You need to find a product customizer which fits the best for your website. 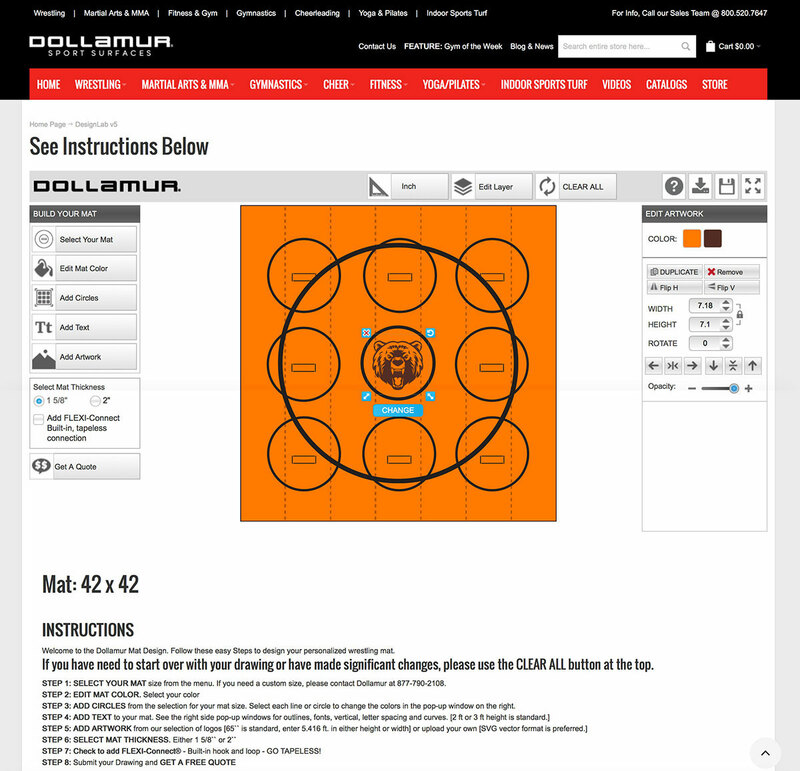 Option Rules: Some configurators will simply list the options for customization, without any system of validating the choices dependent on each other. 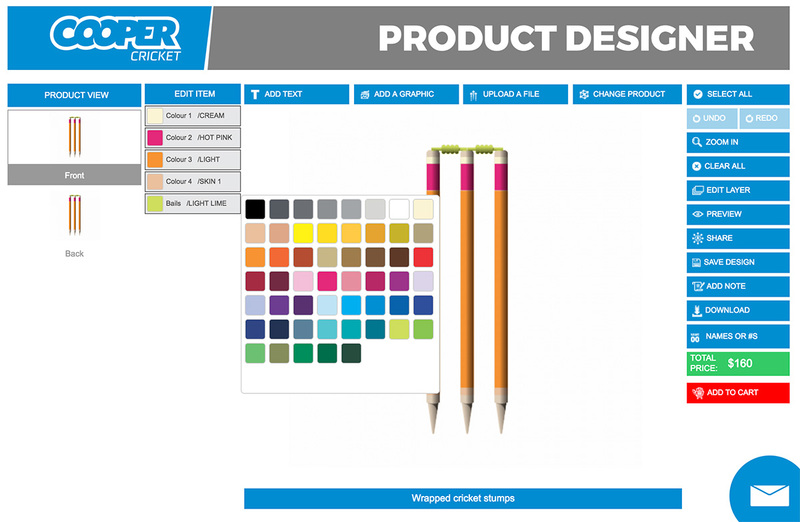 If you need granular control over the customization process, you should look for a “rules-based” product configurator with a powerful admin panel, which can allow you to offer the level of customization you wish to offer. Customization Pricing Setup – The configurator should be able to include cost and price rollups, automatic work order generation with links to the sales order, and the ability to do calculations. This is essential if your product comes in multiple shapes/sizes, uses fabric or other materials in varying quantities. Print ready output files and customization templates to save time. Inkybay Product Configurator is build based on fulfilling these criteria, which will allow you to offer a customization experience which will engage users well. Get in touch for a free consultation today! 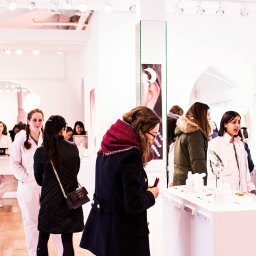 As users create their own designs, it will change your product and the processes around it in unique ways. Prior to offering customization, your business might be focused on selling the products which are easiest/cheapest to manufacture. Or your inventory might be stocked on the basis of user shopping trends and numbers for specific products. Customization will cause major changes in stocking patterns of raw materials and inventory like printing materials, colors, and inks. It is very hard to predict and stock inventory for mass customization, as you cannot think of all the possible combinations of design. For this, it is advisable to use “planned bills”. These bills are structured like regular material bills but do not contain the actual quantities. They outline percentages of components, which are ‘forecasts’ of the materials based on past order trends and user behavior. For example, if you offer customized t-shirts, it is very hard to forecast how much black ink you will need. But it is easier to know that an average design contains about 25% black color, and an average 2000 t-shirts are ordered at your store. This process is called ‘forecasting’ and helps you keep up your inventory with the changes customization brings. Another operational challenge you might face is maintaining timelines. If your store is wired for mass production, your production parameters will be fixed. It is essential to accommodate the effects of the variable parameters such as delays, changes etc in this area to set relevant timelines. 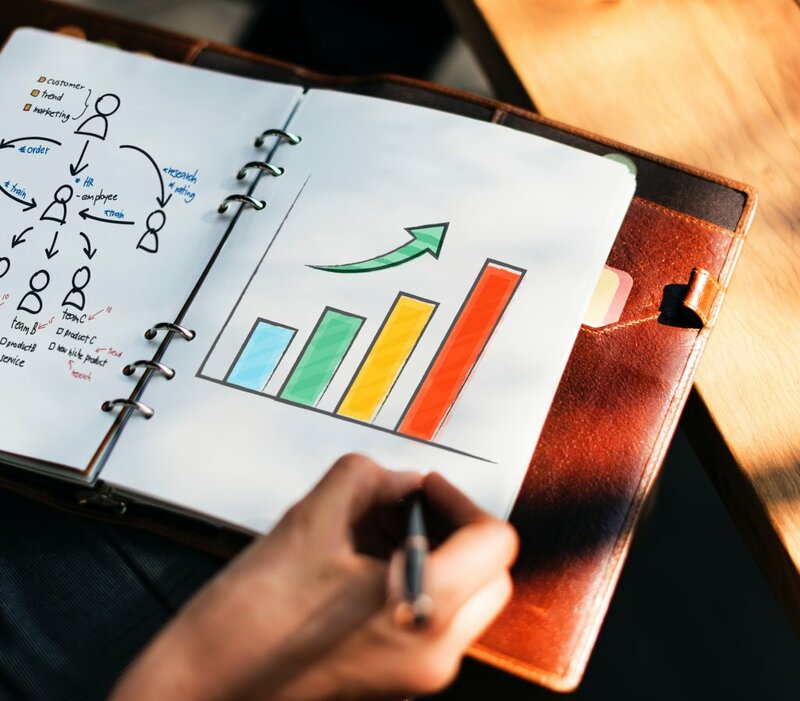 Finally, the reason for setting up and going through the changes customization brings has a singular goal for your business –increasing revenue by improving engagement and loyalty. It is important to not let investment be a roadblock to your growth. However, mapping out the costs to your business and the ROI expectations is also important. It will help you build a roadmap to reach your goals and achieve profits. Take various cost implications that customization brings into consideration, like time overhead, logistical issues, printing overhead due to varied designs etc. while building your roadmap to success. 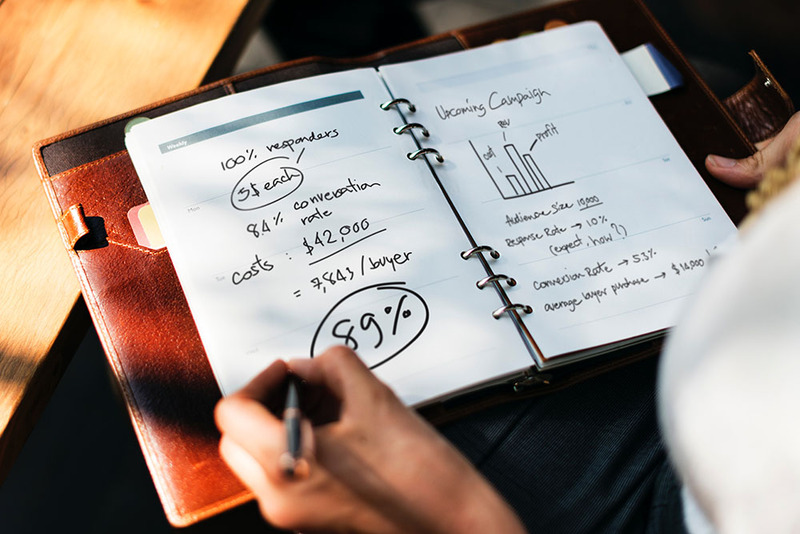 Set up realistic timelines and tasks, and make sure you stick to them to build a profitable brand that offers customization. Product customization, and especially doing it successfully, can be a challenge for print businesses. It changes things at the very core, your product offering, and hence all the processes around it must be re-imagined. When done right, the benefits of product customization will always outweigh its disadvantages, becoming a real asset to your business. 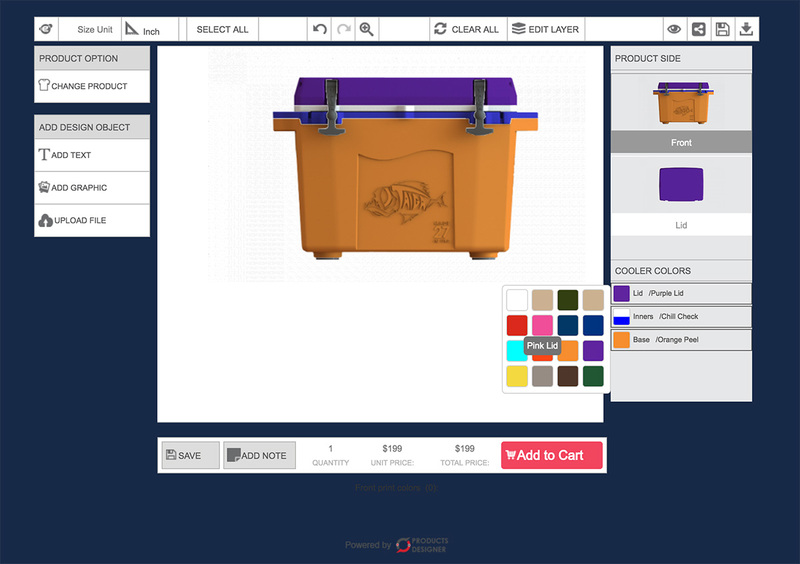 Inkybay Product Configurator has been developed to offer maximum success for print e-commerce setting up product customization, based on areas discussed in this article. It aims to offer businesses complete freedom to specify and control the customization process as per their needs, all while offering a world-class admin user experience and end-user experience. Get in touch for a free consultation today! 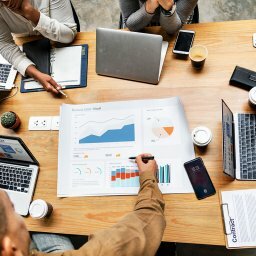 How do you plan success in your print e-commerce? Which challenges do you face? Feel free to discuss them in the comments!